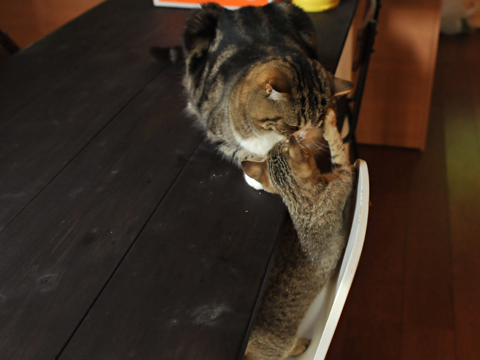 Because Maru's head is big, Hana seems to be easy to pat it. 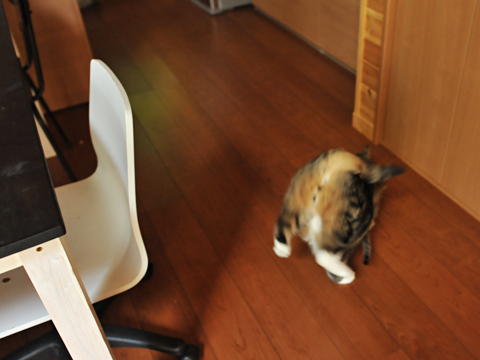 However, Hana is absorbed in already another thing. 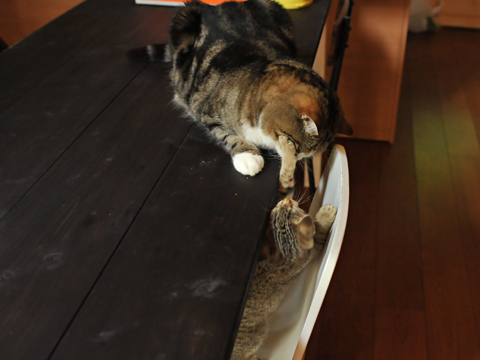 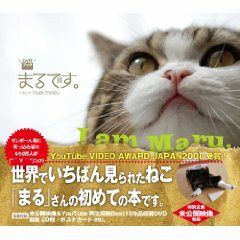 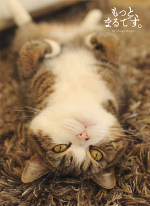 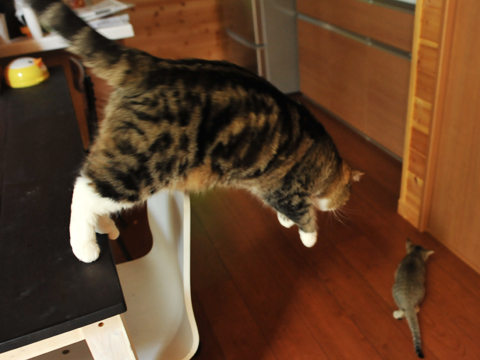 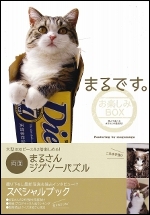 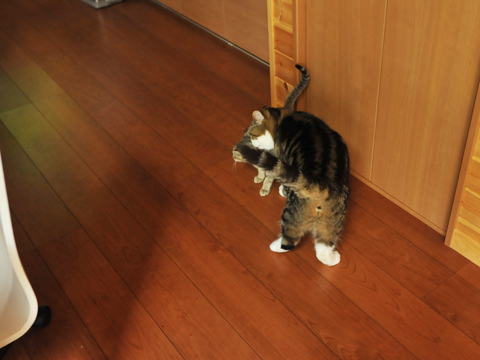 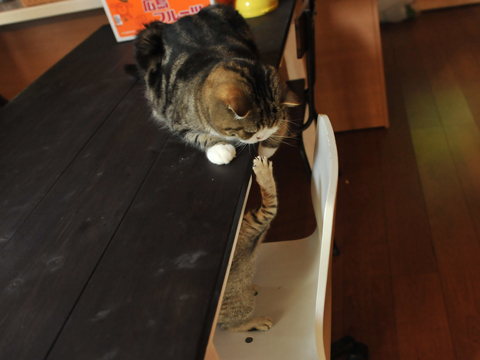 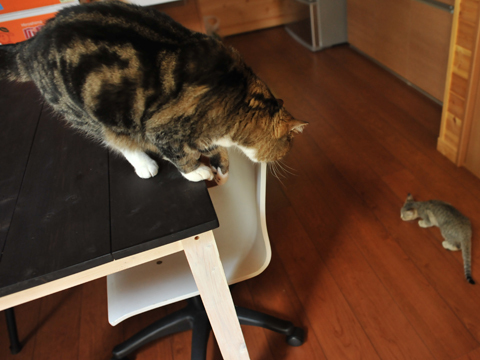 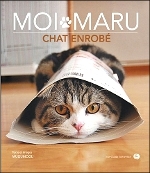 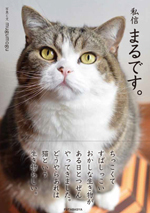 Maru:[Hey, because I came to scold you, you have to escape.